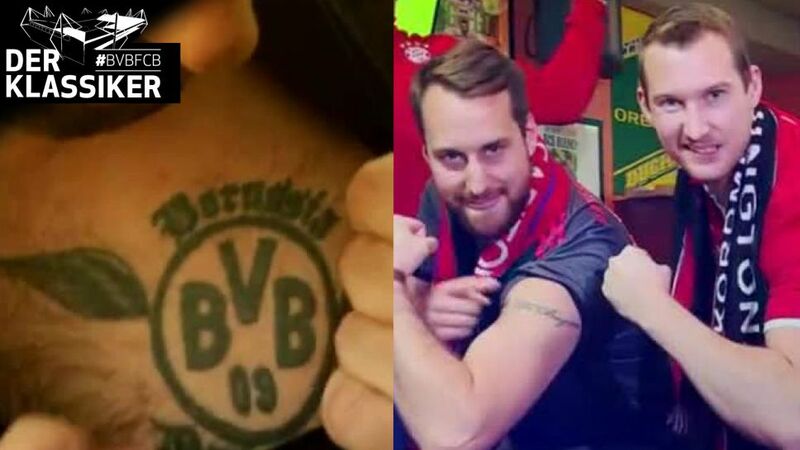 Supporters all over the world are in a state of Klassiker fever, especially across the pond in Mexico City and Washington D.C., the respective homes of two deep-dyed Borussia Dortmund and FC Bayern München fan clubs. Give your Official Fantasy Bundesliga team a Klassiker-themed makeover here! Click here for the Dortmund v Bayern Match Centre!